Blueberries have recently become a very popular and healthy snack option in India. Anusaya Fresh, a U.S. distributor of frozen blueberries, is releasing product at Global Junction in Andheri, Mumbai. According to the Food and Beverage News website, FnBnews.com, Anusaya Fresh, JD Farms and Rajv Khinchi will be working together to launch the Blueberry Cocktail event. Dinesh Shinde, founder and director of Anusaya Fresh, says the promotional event is designed to highlight U.S.-grown blueberries in cocktails. The event will also be supported by the U.S. Highbush Blueberry Council. 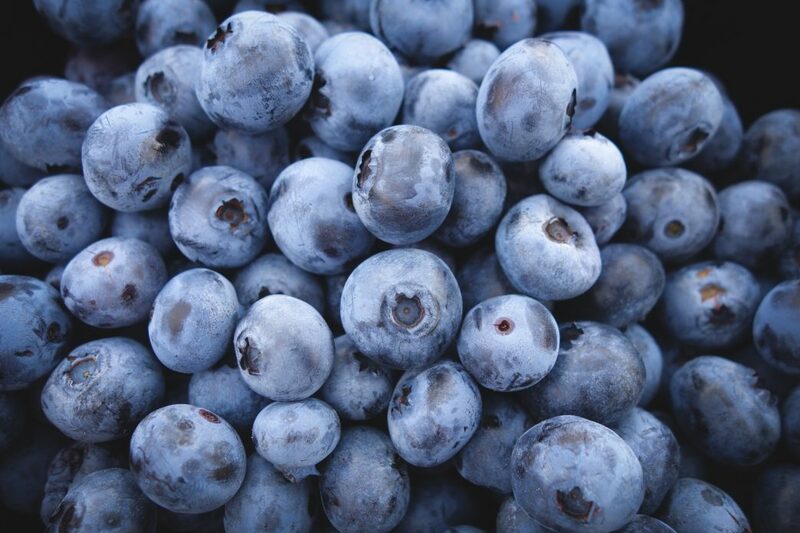 In 2015, Mississippi-based MissLou Blueberries and Anusaya Fresh worked together to supply U.S. blueberries in India. They are expected to ship 1 million pounds of U.S.-grown blueberries to the Indian market. Anuysa Fresh is one of the first fruit importers to provide high-end restaurants, hotels and upscale grocery stores in India with blueberries. Blueberries have been available in India for five years and have made a positive impact in promoting active lifestyles. The sweet taste and health benefits of the fruit has led many Indians to turn to consuming blueberries instead of sugary snacks. Currently, blueberries in India are mainly being consumed as yogurt, juices, cakes, pastries, wines and ciders. Read more on U.S. blueberries in India in an article from Food and Beverage News, or in this article from NRI News.